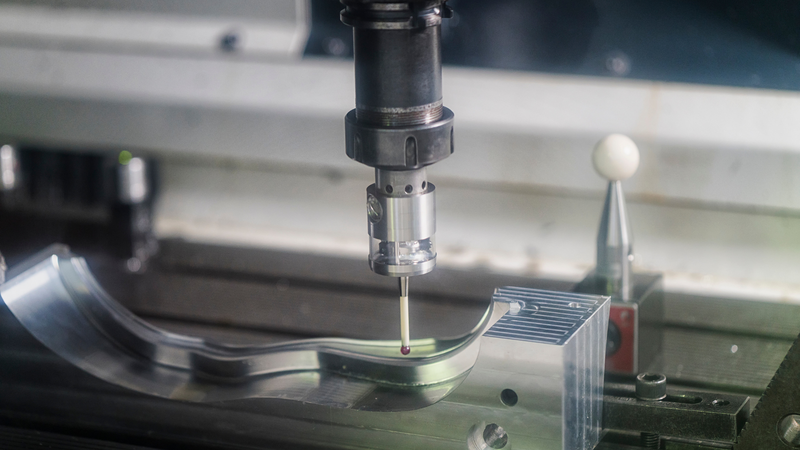 The manufacturing sector is constantly pushing the boundaries of innovation and technology, and that in turn is fueling the demand for local sourcing and reshoring. However, for U.S. manufacturing to continue its momentum, buyers must be able to purchase these awesome made-in-America products, and that's what Thomasnet.com is all about. 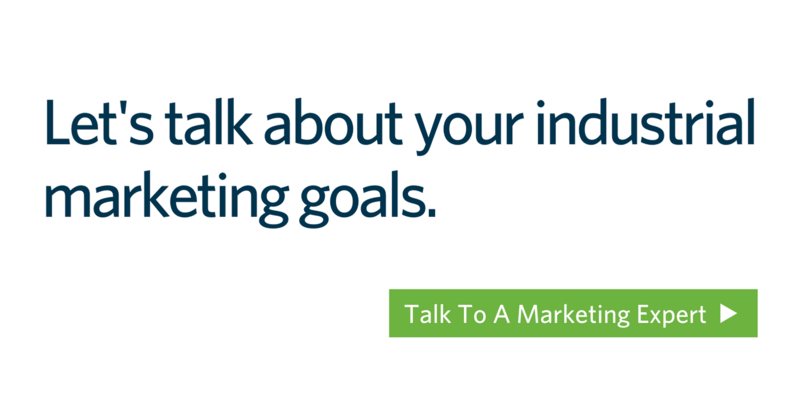 Every day, we help buyers connect with qualified suppliers who can deliver exactly what they are looking for. Here are some of the amazing U.S.-made products that are being produced by suppliers on Thomasnet.com right now. 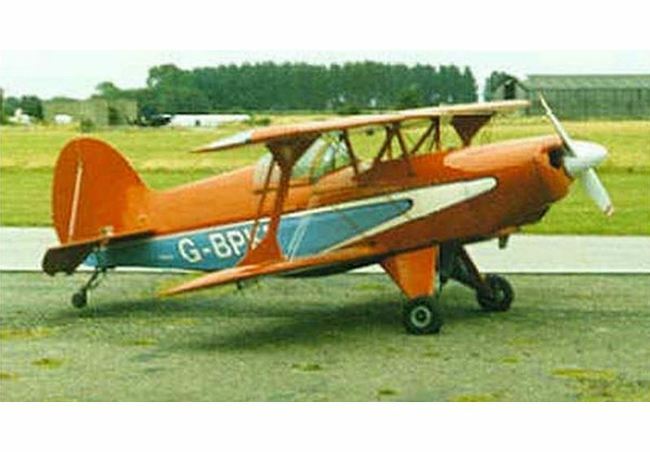 Forget model cars, with this do-it-yourself kit from Wicks Aircraft Supply, you can build your own aircraft! Whether you want to test your engineering skills or start an extreme hobby, this may be just the ticket. Complete with metals, wood, nuts, bolts and other items, everything you need to allow your passion to take flight is included — except for a pilot's license, of course. Instead of snapping selfies, you could be printing them with the 3DMe Photobooth from Big Systems. The Photobooth uses 3D imaging technology to capture an instant, photo-realistic facial image. You can even play animations of your personalized character, share your image on social media or order 3D-printed, full-color figurines right from the booth. Much like 3D printing, drone technology is being used in more and more settings. Today, one of those settings is the backyard. 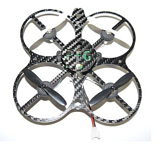 RC Drones' custom-built Nano Copter is a great introductory drone, allowing you and your family to practice on a manageable drone before graduating to some of the heavier duty copters. Combining our commitment to supporting STEM education with our passion for poor mystery theater, the Who Stole The Gold? 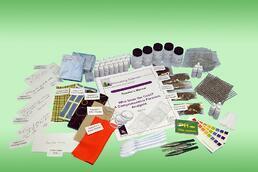 Forensic Analysis Kit from Aldon Corporation brings intrigue and excitement to the classroom. Students act as real forensic investigators to gather clues, analyze evidence and figure out who is responsible for committing the crime. 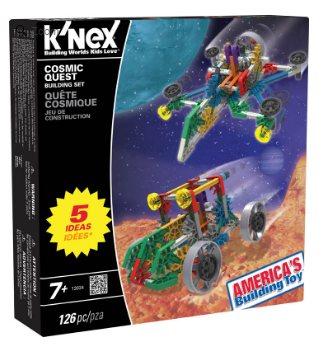 K'nex have been part of childhood memories since 1992, and they continue to produce fun toys year after year. Even better, most are Made In America by The Rodon Group. So if you want to satisfy your K'Nex fix, you can do so knowing that you will also be supporting American manufacturing. These five products are just the tip of the iceberg when it comes to awesome products made in America. The reshoring revolution has made it possible to purchase countless items manufactured in the United States. Want to add to the movement? Find American suppliers who can help you right now.